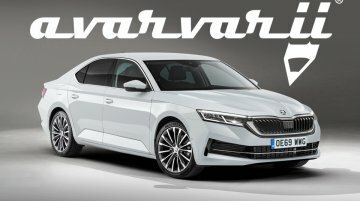 The 2018 Skoda Octavia L&amp;K (Laurin &amp; Klement) has been showcased at the ongoing Autocar Performance Show 2018. 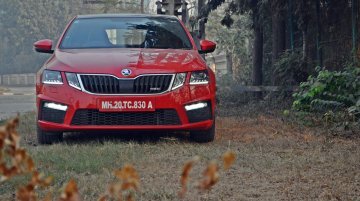 The highlight of the latest iteration of the D1-segment sedan is its Virtual.. 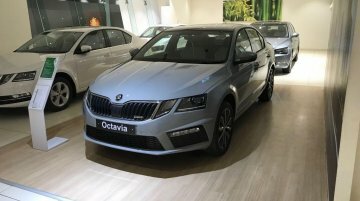 The Octavia is Skoda’s first model available with the Virtual Cockpit feature in India. 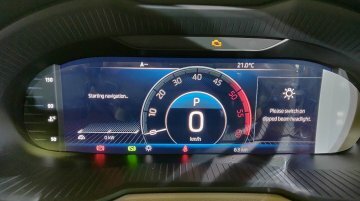 YouTube channel Jay Reviews has put out a video showing this fully digital instrument cluster. 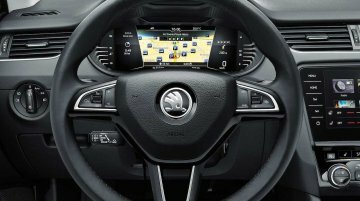 The Skoda..
Skoda’s Virtual Cockpit internationally made debut in the Karoq last year, and from this year, it is available in the Octavia, Superb and Kodiaq. 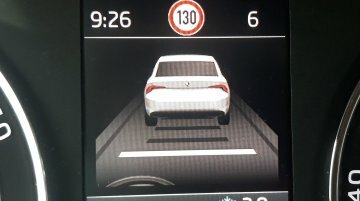 In India, the company has introduced this feature.. 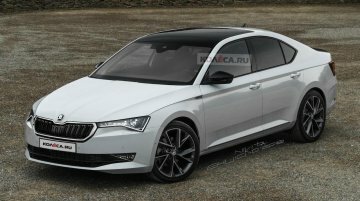 Rendering specialist Andrei Avarvarii has created digital mockups of the next generation 2020 Skoda Octavia, due to arrive in early-2020. 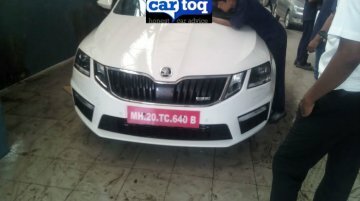 Skoda has already started testing the fourth-generation.. 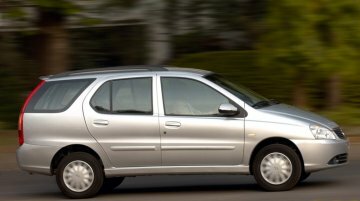 When car buyers think of practicality, they usually look for luggage space and enough seats for the family outing. 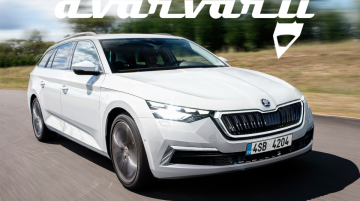 Besides SUV’s which are large and cumbersome, there is one other body style that fits.. 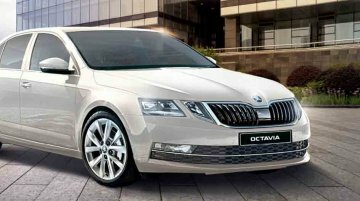 The first vehicle to ride on the MQB platform and introduced in late-2012, the Skoda Octavia is fast coming up for renewal. 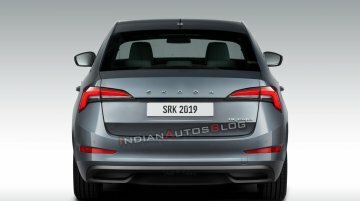 The fourth generation Skoda Octavia is currently in the incipient..
Overview The Skoda Octavia RS (called vRS in the UK because Ford threw a fit over Skoda using ‘RS’ tag) moniker is not new to India. 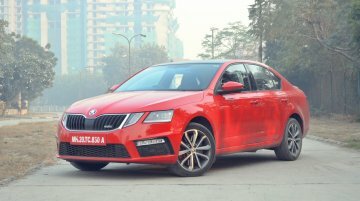 Both generations of the Octavia sold here (second generation sold..
Skoda Auto India has launched the Octavia RS priced at INR 24.62 lakhs (ex-showroom). 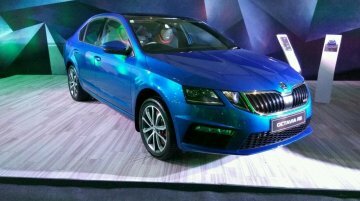 The hot version of the executive sedan employs a 2.0 L TSI petrol that propels it to 100 km/h from a standstill in.. 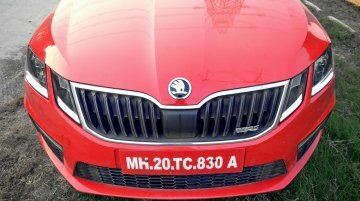 The first units of the Skoda Octavia RS have reached showrooms ahead of its launch on the 30th of this month. The images were uploaded on Team BHP along with information regarding its launch date and.. 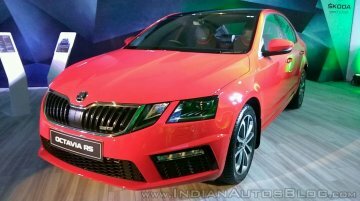 Specifications of the forthcoming Skoda Octavia RS have been revealed by CarToq. ] 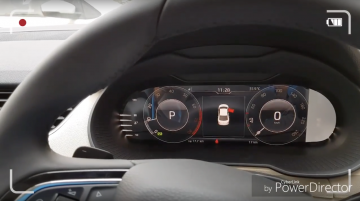 Powering the Skoda Octavia RS is a 2.